We are successfully meeting the varied requirements of our clients by providing the best quality range of Palm Seeds. 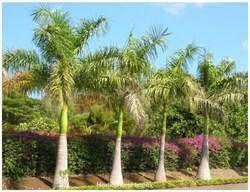 Owing to our rich industry experience, we are supplying and exporting high grade Palm Seeds. The range we offer has superior germination possibilities. 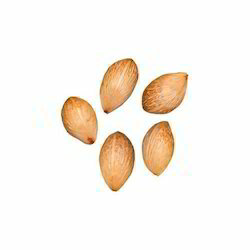 All these seeds allow growth of palms to different sizes as per the specific landscaping needs. Engaged in manufacturing and exporting of plants seeds such as palm seeds.